Hello, my name is Charles and I’m here to review the animated tv series MARVEL: Future Avengers. This series is comprised of 39 episodes (26 episodes in Season 1/13 episodes in Season 2). The main protagonists in this series are Iron Man, Captain America, Thor, Wasp, Hulk, Black Panther, Spider-Man, Falcon, Iron Fist, Hawkeye, Black Widow, Ms. Marvel, Captain Marvel, Chloe (Future Avenger)(Power: Shape-Shifter), Adi (Future Avenger)(Power: TechnoPath-the ability to communicate/manipulate machines) and Makoto (Future Avenger)(Power: Wind-based abilities). 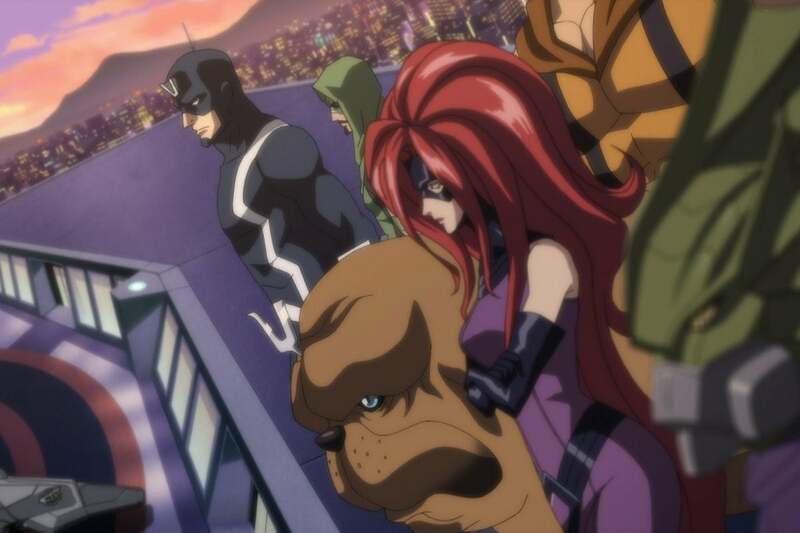 The main antagonists in this series are Red Skull, Enchantress, Deadpool, Winter Soldier, Klaw, Loki, Leader, Kang the Conqueror and the Inhumans (Lockjaw-Giant Bulldog/Power: Teleportation, Crystal-Medusa’s Sister/Power: Elemental-based abilities, Triton-Black Bolt’s brother/Fish-Human hybrid, Karnak-Black Bolt’s cousin/Martial Artist, Maximus the Mad-Black Bolt’s brother/Power: Mind-Control, Medusa-the Inhumans’ queen/Power: Super-Strong, Prehensile hair and Black Bolt-the Inhumans’ king/Power: a Destructive, HyperSonic voice). In conclusion, I found that this series ultimately showcases the goal of passing on the Torch of Dreams, Ideals and Success onto the next generation and henceforth. Brie Larson stars in the new Captain Marvel movie. 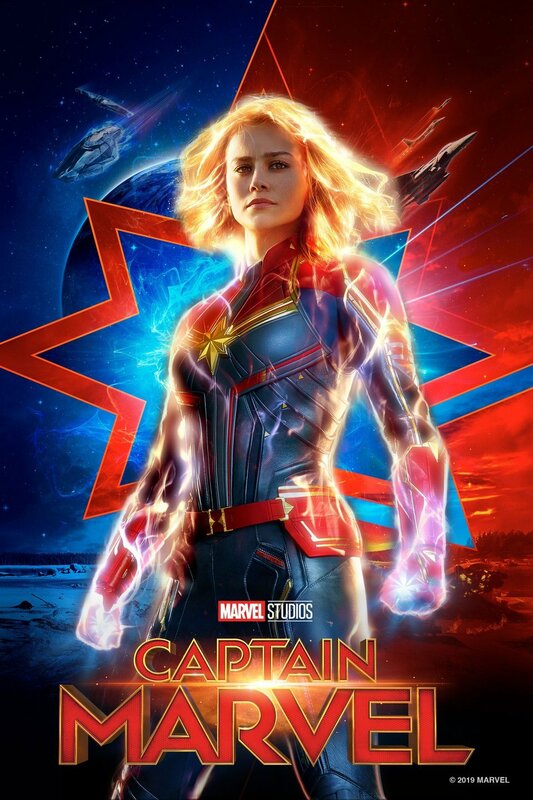 Plot Summary from IMDB: Captain Marvel is an extraterrestrial Kree warrior who finds herself caught in the middle of an intergalactic battle between her people and the Skrulls. Living on Earth in 1995, she keeps having recurring memories of another life as U.S. Air Force pilot Carol Danvers. With help from Nick Fury, Captain Marvel tries to uncover the secrets of her past while harnessing her special superpowers to end the war with the evil Skrulls. Hello, my name is Charles and I’m here to review the TV series Avengers: Earth’s Mightiest Heroes. This series consists of 52 episodes total (2 seasons/ 26 episodes each). The main protagonists are Iron Man, Ant-Man/Giant-Man/Yellowjacket, Hulk, Thor and Wasp. The main season 1 protagonists are Captain America, Black Panther and Hawkeye. The main season 2 protagonists are Ms. Marvel and Vision. The main antagonists are Kang the Conqueror, Dr. Doom, Ultron, Ronan the Accuser, Super-Skrull and Galactus. Iron Man’s main antagonists are MODOK and Crimson Dynamo. Hulk’s main antagonists are Absorbing Man, Abomination, the Leader and Red Hulk. Thor’s main antagonists are Loki, Enchantress, Malekith the Accursed, Surtur and Destroyer. Captain America’s main antagonists are Red Skull, Baron Zemo and Winter Soldier. Black Panther’s main antagonists are Ulysses Klaw and Man-Ape. In conclusion, I personally found this series to be a perfect origin point to the Avengers franchise. Thus, I end this article with a famous Avengers quote: Avengers, Assemble! 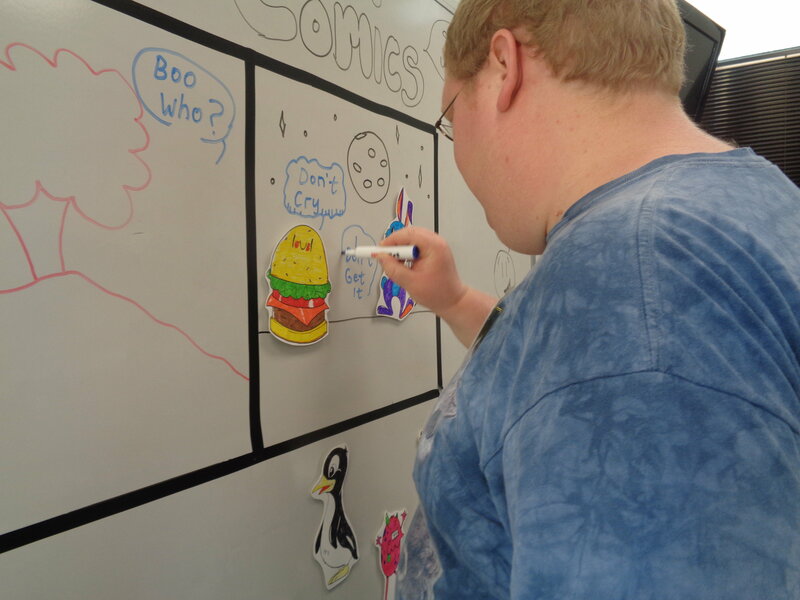 Last month, our Comics, Cartoons and Stop-Motion Animation workshop provided a wonderful opportunity for adults on the autism spectrum to express themselves creatively, explore their talents and practice social skills together. Sharing this popular area of interest with others created a positive, encouraging environment where participants could engage with their peers, build friendships and GROW! 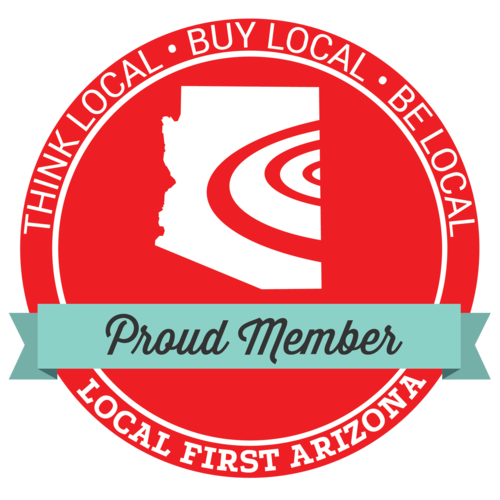 We asked some of the attendees to share their experiences with us. Instructing at a community event does raise the bar when you are learning to be a teacher. Given that I was teaching stop motion animation at our Comics & Cartoons Workshop, it was quite a surprise to see participants take part in the class. Seeing seventeen guests coming to the event and feeling excited about animating sure was a challenge as most were not familiar with the medium. It was an honor having Scott Pfister (Media Lab Instructor) aboard and a big help with Jake and Ethan. In my experience with the pair, Ethan is quite a tech wizard and Jake has the potential to become a director. Our crew was wonderful given that we were sparking creative fires for the visitors of our workshop. That itself was a success, and that the individuals that joined us had a hand at making a short video with the figures that were used for the set portion. The intent was that they were to have fun and learn something new, itself being quite an accomplishment. Overall, the event was successful and I hope to do more teaching on the medium. 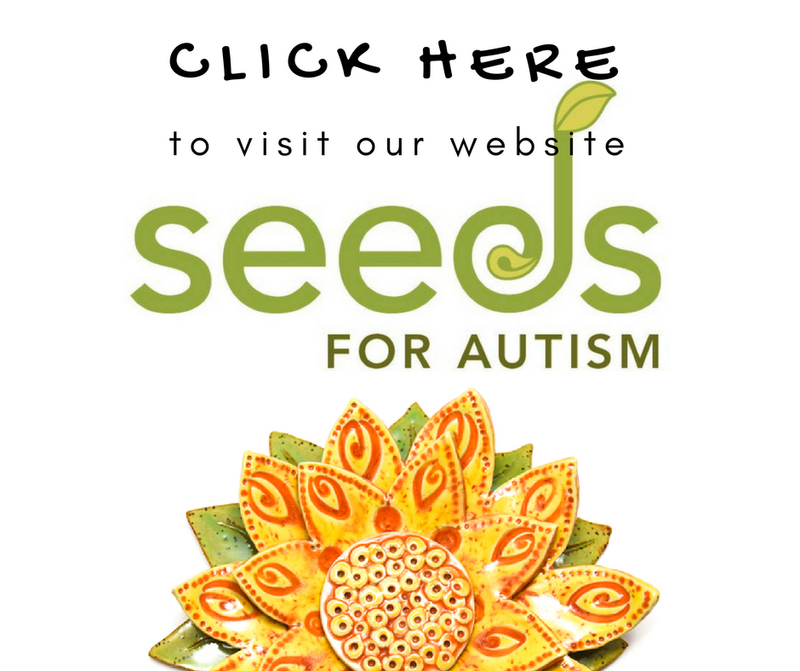 On Saturday February 16th I co-led the Stop-Motion Animation Workshop event at Seeds for Autism. I taught the participants how to build a set for stop motion-animation. 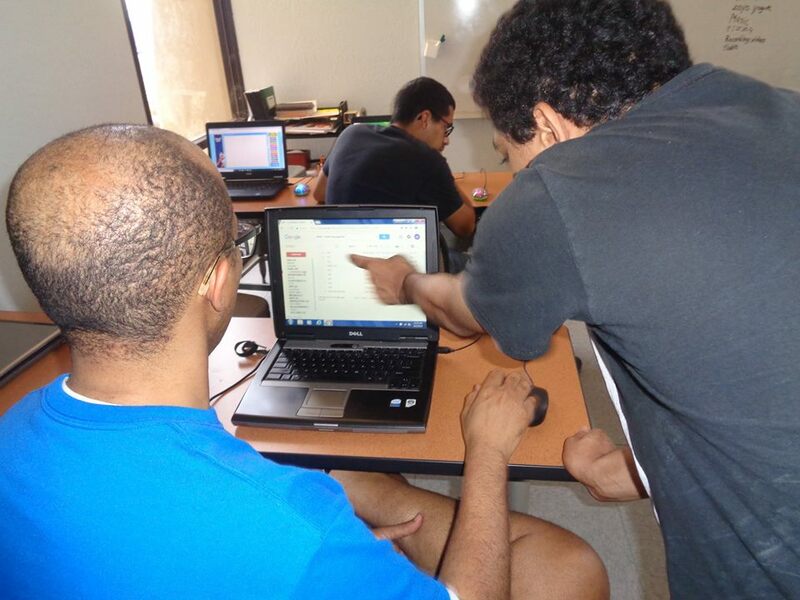 Other instructors included Brandon, Ethan, and the Seeds Video Lab Instructor Scott. 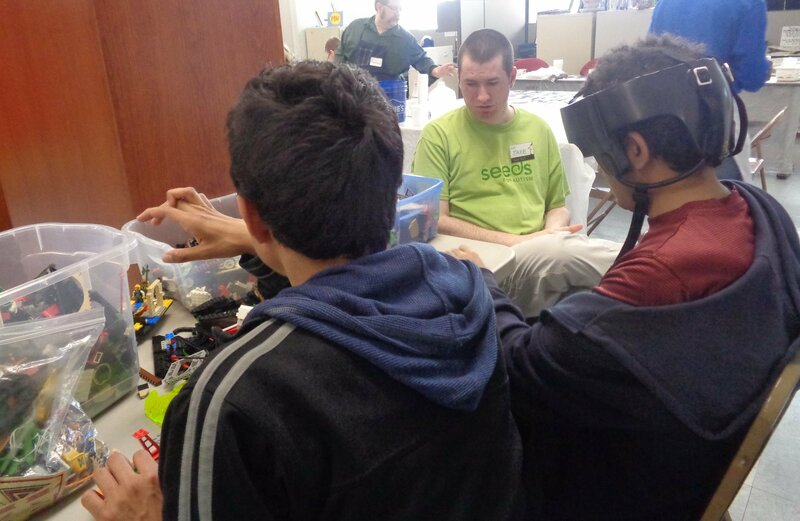 In addition to set building, participants got hands on experience with handling lego characters and moving them through a sequence in order to create a movie. Students also got to see a demonstration of the editing process. Being a leader felt good because I got to show people an interesting movie making skill which is also an art form. I went to the Comics, Cartoons and Stop-Motion Animation Workshop on Saturday, the 19th of February. In the Comics section, I helped show my group how to tell a story in comic strip form. Then we made our own comic strips. I recreated a scene from the new HellBoy movie that is coming soon. Next, in the Cartoons section, we did paintings of pop art sound effects. My painting was a lightning bolt with the words “Thunder Strike”. And finally, in the Stop-Motion section, we learned how to make animations using toys and puppets. I was helping Brandon the instructor with doing an animated short with LEGOs while everyone else was learning from the videos. The workshop overall was pretty neat and I look forward to what they’ll come up with in the next workshop. I was at the Comics workshop. I participated in all three events: comic strips, pop art and stop motion animation. I especially enjoyed the beautifully done “Mer-Mom” short shown as an example. All together I’d say this was a pretty educating experience. I can’t say what I learned in words but doing it helped me, let’s say, flow with it. I went to the Comics, Cartoons and Animation workshop. I drew backgrounds and made stories with cartoon characters. 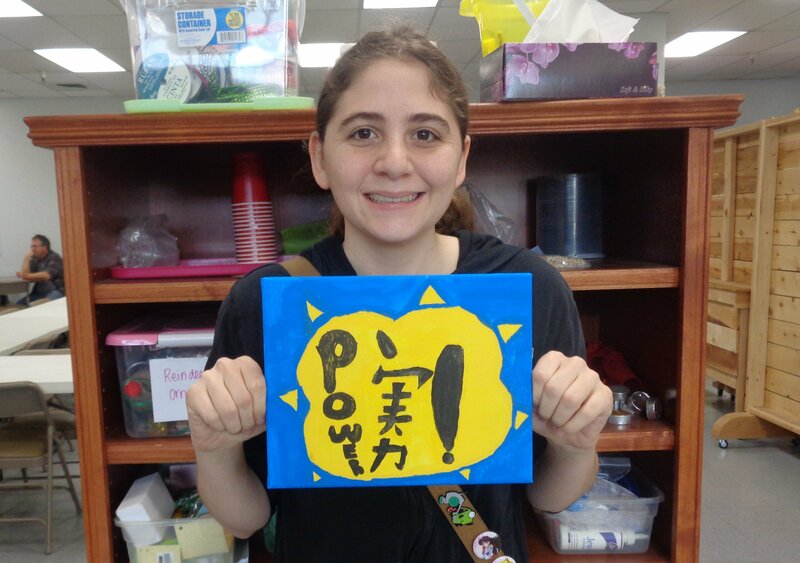 I made a painting that said POW! I made LEGO animation. I had fun. 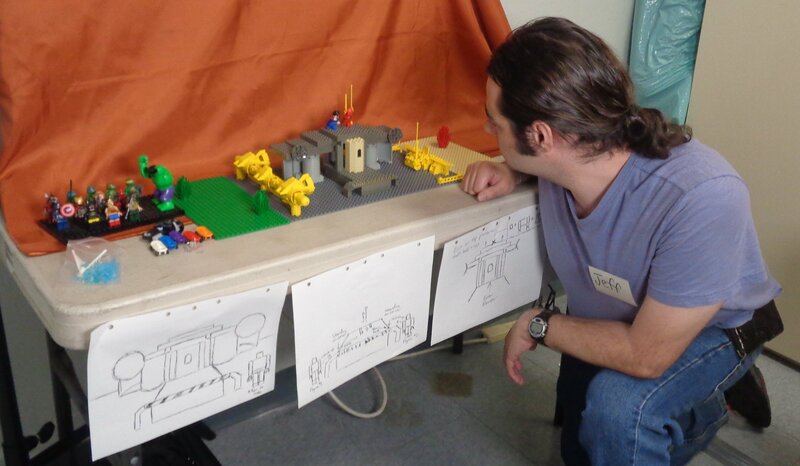 Last month I attended a Seeds for Autism workshop that was about the art of making comics, cartoons and stop motion. I started with how to create a comic strip and how to set up a scene adding in the characters you want to use and how to make a smooth transition from panel to panel. The next class was a painting class. We were painting the sound effects that writers in comics used to emphasize the weight of the situation to get the reader more attached to the characters they love. Finally there was the stop motion class where I learned how to manipulate the model to get the exact shot you want and how it takes patience, time and effort to make your stop motion film the way the creator intended it to be. 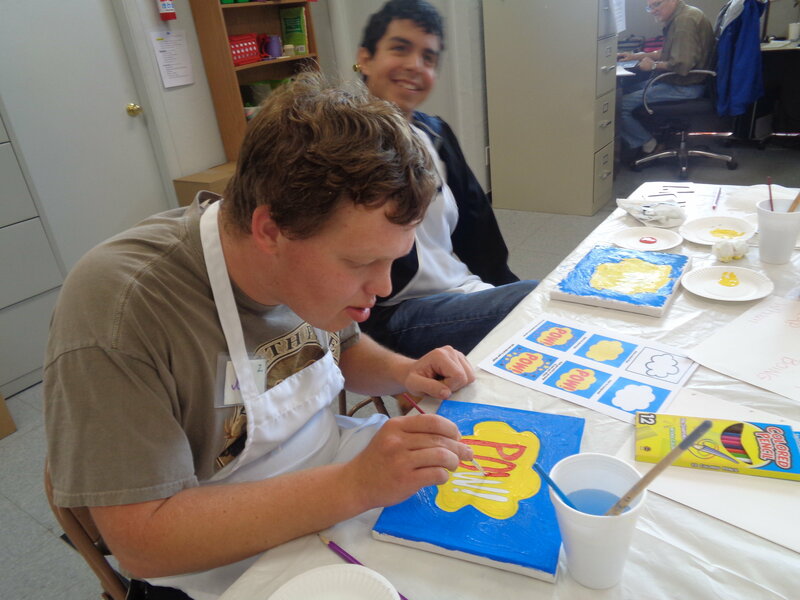 The classes were really fun and I enjoyed myself a lot. I hope to do more workshops in the future. 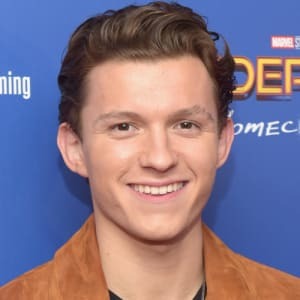 Hello, my name is Charles and I’m here to preview the upcoming movie Marvel’s Avengers: Endgame. This is the 4th Avengers movie as well as the 22nd movie in the Marvel Cinematic Universe. This movie takes place following the aftermath of Marvel’s Avengers: Infinity War where the surviving avengers attempt to restore their vanquished allied for one, final clash with Thanos “the Mad Titan” for the fate of the entire universe. Paul Rudd as Scott Lang aka Ant-Man and Brie Larson as Carol Danvers aka Captain Marvel. Chris Pratt as Peter Quill aka Star-Lord and Evangeline Lilly as Hope van Dyne aka Wasp. 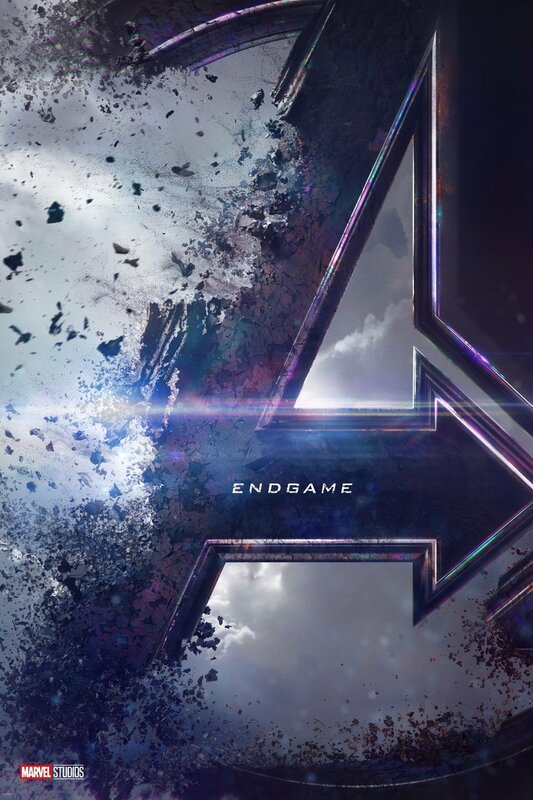 In conclusion, there is a 50/50 chance that this movie may or may not be the final chapter in the Marvel Cinematic Universe. 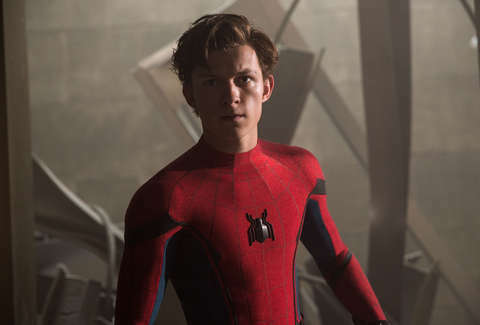 But, I am however sure that this movie will be a climatic celebration to Stan Lee’s franchise. This movie is set to be released in theatres on April 26, 2019. 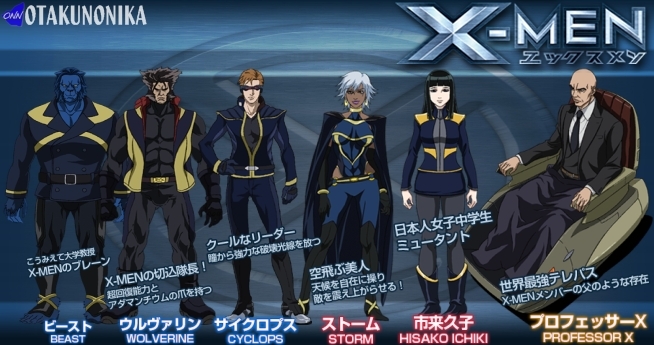 Hello, my name is Charles and I’m here to review the anime mini-series X-Men. This series was first released in 2011 and is made up of 12 episodes in total. The locations in this series are the X-Mansion as well as locations in Japan which consist of the Tohoku Region, the headquarters of the U-Men and the Sasaki Institute (a Mutant Academy in Japan). The main protagonists in this series are Scott Summers aka Cyclops (mutant power: Optic Energy Blasts), Logan aka Wolverine (mutant powers: Heightened Senses, Accelerated Healing & Adamantium Claws/Skeleton), Ororo Munroe aka Storm (mutant power: Manipulation of the Earth’s Weather), Hank McCoy aka Beast (mutant powers: Heightened senses & SuperHuman Strength/Agility), Emma Frost aka White Queen (mutant powers: Telepathic abilities as well as the ability to transform her physical self into solid diamond thereby making herself both immune to any and all psionic abilities as well as render herself indestructible), Hisako Ichiki aka Armor (mutant power: the ability to create/generate a Psionic Exoskeleton Body-Armor around herself thereby granting her SuperHuman Strength, Reflexes, Stamina, Endurance, Agility, Dexterity & Durability) and Charles Xavier aka Professor X (mutant power: Telepath). The main antagonists in this series are the U-Men (an organization comprised entirely of psychotic mercenaries whose goal is to capture mutants thus the U-men then in turn dissect them in order to harvest the organs of said mutants thus the U-Men then in turn graft the mutant’s organs onto themselves thereby bypassing the evolutionary process of the human race) as well as a mutant terrorist group known as the Inner Circle. The 4 mutants that make up the Inner Circle are Rat (mutant power: the ability to generate metal spikes from any part of his body), Marsh (mutant power: Shape-Shifter), Neuron (mutant power: Sensory Amplification) and MasterMind (mutant powers: Psionic Illusions/Mind Control). In conclusion, I found that this series showcases the X-men’s struggles taking place in a completely new environment in their quest to accomplish Professor X’s dream in maintaining/preserving a peaceful world where humans & mutants can work and live together in total harmony.